What Honda Hybrid Models are Available? Goshen drivers like knowing the vehicle they choose to drive will also have a positive impact on the world around them, which is why having a hybrid Honda is a wonderful decision. With four different Honda hybrid models to choose from, you can get the look and feel of the vehicle that matches your needs while also doing your part to reduce your carbon footprint. Plus, with all the great features and benefits that come with Honda hybrids, there’s no reason not to bring one of these vehicles home to Monroe today. Regardless of what Honda hybrid model you bring home, you’ll be amazed at the fuel efficiency you’ll experience. 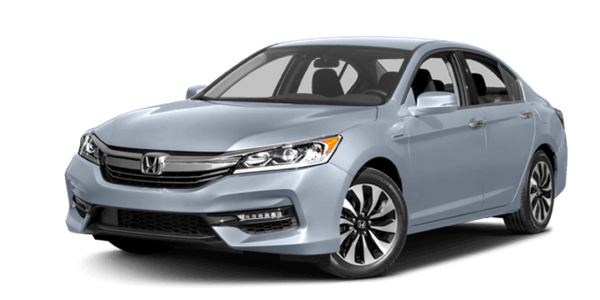 In fact, the lowest EPA-estimated mileage you’ll experience is in the Honda Accord Hybrid which gets 47** highways and 49** city mpg, which is still significantly more than what you’ll find on other models on the Monticello roads. No matter what you’re looking for, you can bring home one of four Honda hybrid models today. The Accord Hybrid is one of the most popular choices. Not only does this vehicle deliver an incredible style to the road, but it also offers impressive fuel efficiency and has a great starting MSRP. Plus, you’ll experience the industry-first two-motor hybrid system that complements the way this vehicle gets moving and continuously charges the motor. 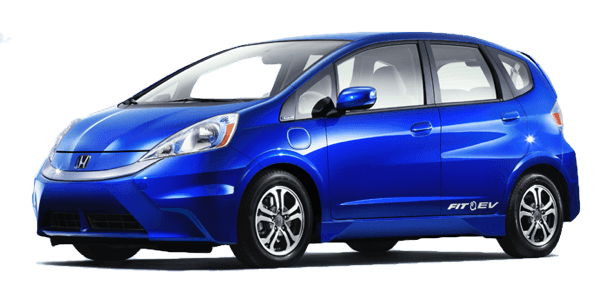 The Honda Fit is a compact car that provides an impressive 105* highway and 132* city MPGe. Packed with safety features, you’ll know this car was designed to protect you while on the road. In addition, feel free to plug your vehicle in to give it a nice charge needed to get you from Point A to Point B, and the 92kW electric motor helps you experience the charge you want on the road. Whenever you’re ready to take the leap into a hybrid model, visit Middletown Honda, located at 520 Rte 211 E in Middletown, NY, or contact us at (855) 473-3050 to learn more about our current offers. **49 city/47 highway/48 combined mpg rating. Based on 2017 EPA mileage ratings. Use for comparison purposes only. Your mileage will vary depending on driving conditions, how you drive and maintain your vehicle, battery-pack age/condition, and other factors.